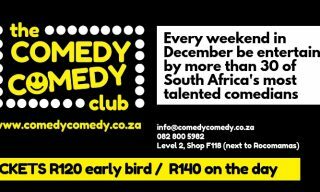 The Comedy Comedy Club brings a unique pop-up comedy club, in partnership with Mall of the South, Leroy Merlin and the Glenvista and New South Residents association (Gansra). 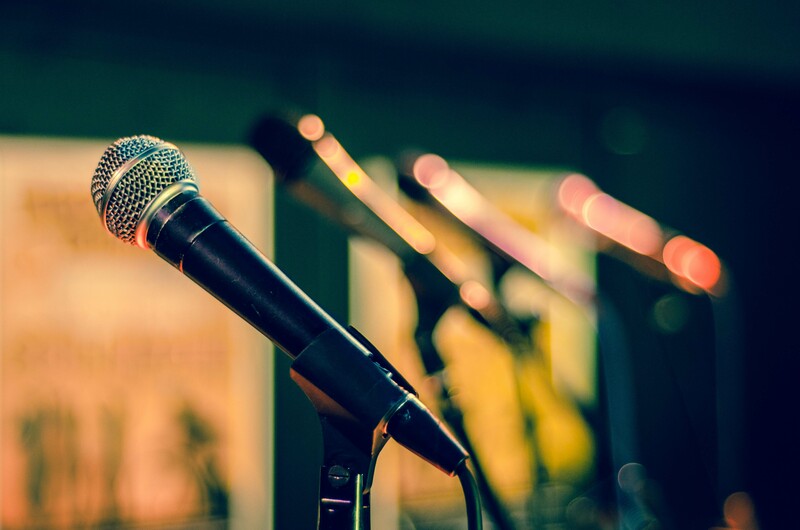 Over the festive season, live stand-up comedy will be accessible to the residents in the south of Johannesburg and will feature no less than 30 comedians. Where: Situated in store F118 on Level 2 at Mall of the South, adjacent to many different restaurants, The Comedy Comedy Club will exist as a pop-up concept comedy club. It will seat up to 160 people for each performance. Performances will take place on weekends with the possibility of specialised events taking place during the week. The Comedy Comedy Club is unique in that it was conceived, designed and will be built by the owner, Rabin Harduth. The entire club will be one big DIY project. To this end, Leroy Merlin (www.leroymerlin.co.za) has partnered with The Comedy Comedy Club to provide materials and advice on this project to see it through to opening night on Saturday the 1st of December 2018 and beyond. This DIY Comedy Club project will be documented in video and images and the journey can be followed on The Comedy Comedy Club’s social media handles. For many years, the south of Johannesburg has been perceived as inferior to the north of Johannesburg in terms of infrastructure and options for live entertainment – Mall of the South has already started to change that narrative in terms of Shopping Centres and The Comedy Comedy Club is hoping to do that too for live stand-up comedy. Part of what sets the south of Johannesburg apart is our approach to the community we live in. It was as important for The Comedy Comedy Club to invest in this idea as it is to have the support of the community and to this end, it has partnered with Gansra. 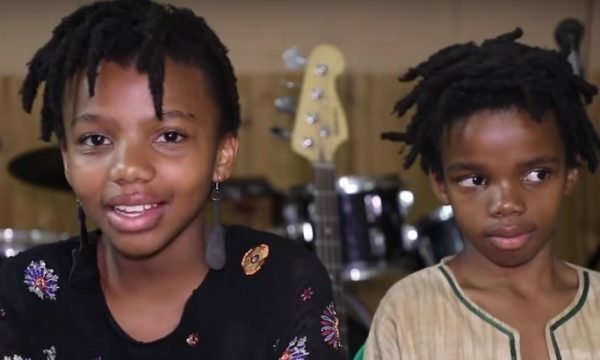 They take great strides in forging and nurturing the community in the south of Johannesburg to encourage growth and forward positive movement for all resident. We all do need a good laugh from time-to-time. With the festive season upon us – we hope to spread not just good cheer, but to also spread laughter and happiness to all. All shows will follow the same format of approximately 60-minutes of performance time with four comedians performing at each show. We aim to showcase established and talented comedians at each show and endeavour to make every show different. Ticket prices will range from R120.00 to R140.00 per ticket. Ticket holders will also receive discounts at selected restaurants before or after the show on the day of their show. Line-ups for each show will be available on www.comedycomedy.co.za, Facebook, Twitter, Rabin’s Instagram handle and from The Comedy Comedy Club in Mall of the South (level 2, store number F118).